UNI-screw-in wall tie with wood grain 160 Ø4 HT 4,6x32 316 O.G. UNI-screw-in wall tie with wood grain 190 Ø4 HT 4,6x32 316 O.G. UNI-screw-in wall tie with wood grain 220 Ø4 HT 4,6x56 316 O.G. UNI-screw-in wall tie with wood grain 250 Ø4 HT 4,6x56 316 O.G. UNI-screw-in wall tie with wood grain 275 Ø4 HT 4,6x56 316 O.G. UNI-screw-in wall tie with wood grain 300 Ø4 HT 4,6x56 316 O.G. UNI-screw-in wall tie with wood grain 325 Ø4 HT 4,6x56 316 O.G. 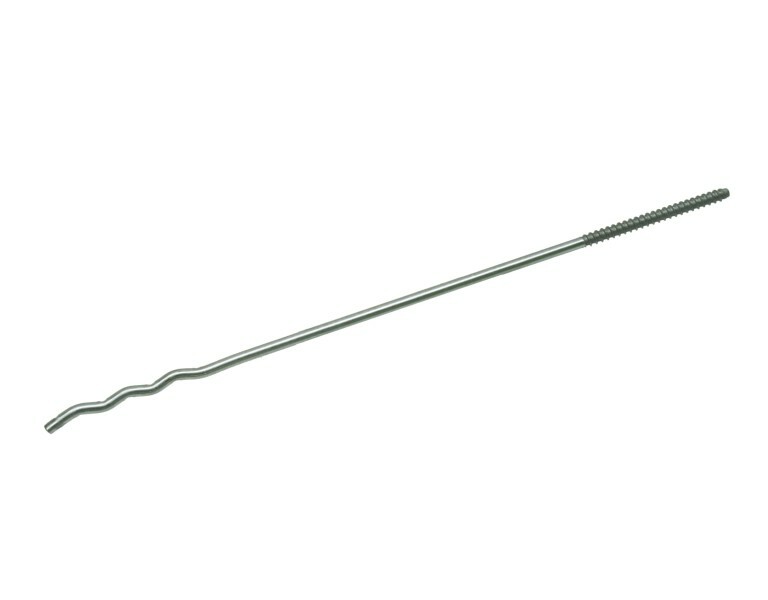 UNI-screw-in wall tie with wood grain 350 Ø4 HT 4,6x56 316 O.G. UNI-screw-in wall tie with wood grain 375 Ø4 HT 4,6x56 316 O.G. UNI-screw-in wall tie with wood grain 400 Ø4 HT 4,6x56 316 O.G.